Another review, Iva?!?! Yes, another review. But this one is good y'all. I promise. A couple of weeks ago, I was at Shellbell and Red's house. I was also sick. 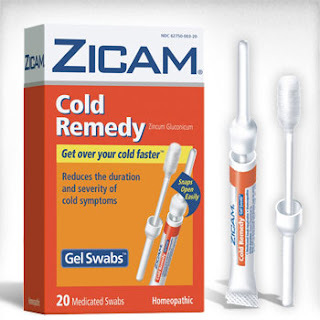 Shellbell hooked me up with a Zicam swab. She said it would help me 'get over my cold faster'. I don't get sick often, so when I do get sick, I'm miserable. In short, I'm willing to try most anything. When I got home and got ready for bed, I decided to try it out. I popped the tube open and swabbed just inside both nostrils (sounds sick, doesn't it?) Then I went to bed. 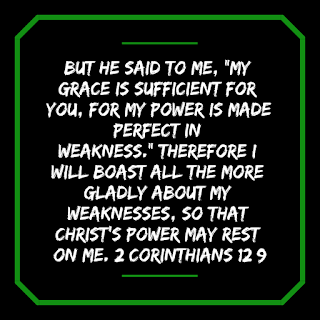 Call it the placebo affect if you want, but I felt 100% better! So, when The Man Beast came down sick, I went to Kroger (because I was there grocery shopping anyway) with my trusty dollar off coupon and bought a box. It cost a hefty $10 for 20 swabs (after the coupon). MB was skeptical, too. (Is it any wonder we were made for each other?) He, too, waited until he was ready for bed to swab his nose. And just like me, the next day, he felt 100% better! Let the cold ride out, miserable. Worse case scenario - the cold turns into an infection. Take your tail to the doctor ($20 copay) and get a Rx filled ($10-$25 -- if it doesn't fall under that cool $4 generic prescription plan). Total cost = $ $30 ($45). Pay $10 out of the gate (half of copay, btw) and get over your cold quicker. Thank you thank you thank you, Iva - for this endorsement. LOL. I will definitely keep this in mind when one of my clan - or I - get sick with a cold. Which usually is every fall and winter. LOL, I'm glad I could help a gal out!